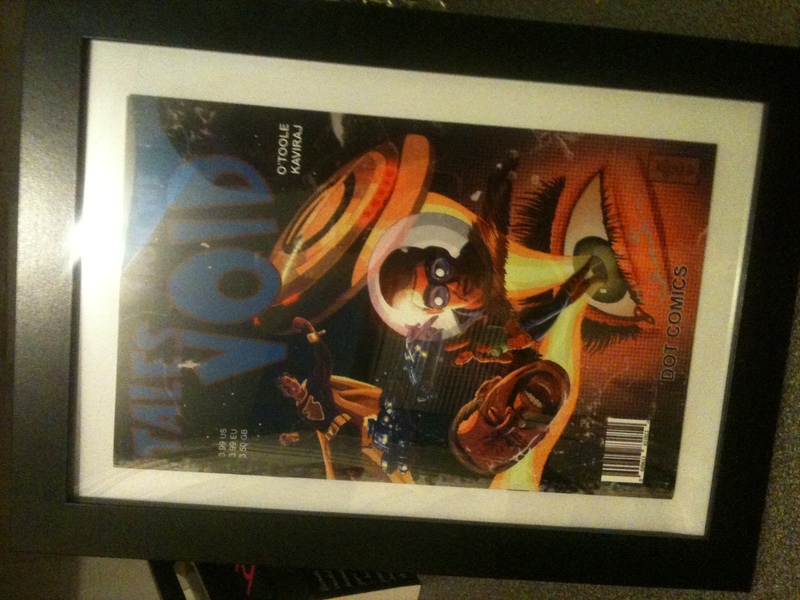 Get your copy of Tales from the Void, personalised, signed and framed! The ultimate collectors item either for yourself, or for someone special as a gift. Order yours now! 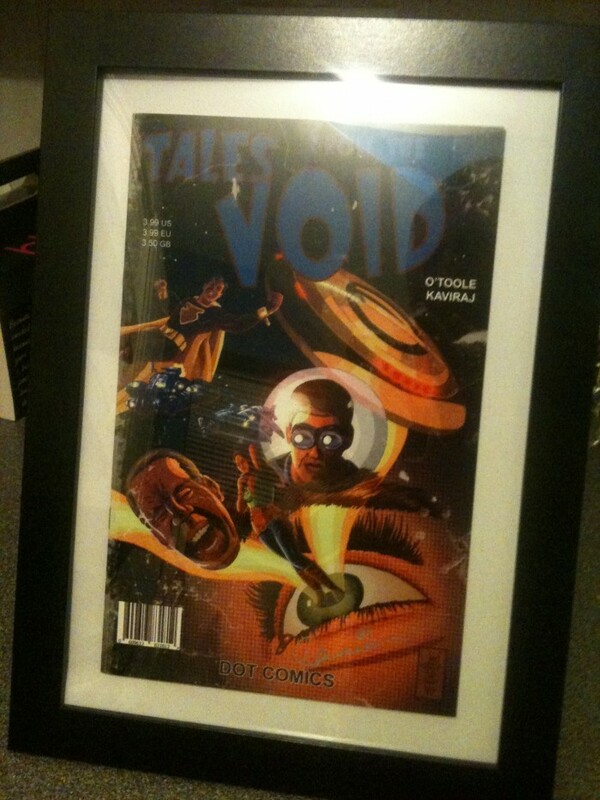 Get your copy of Tales from the Void, personalised, signed and framed! The ultimate collectors item either for yourself, or for someone special as a gift.